For the first time in the Container Tables™ history antique patterns emerge to unite with new designs in a fresh embrace. 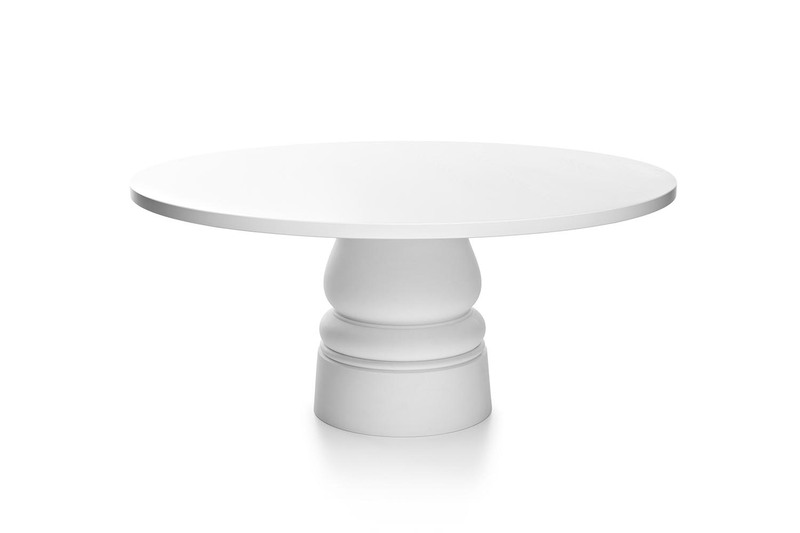 The contemporary, minimalistic table tops meet the rounded, ornamental shapes of its feet creating the perfect fusion between the past and the present, the decorative and the functional. The Container Table New Antiques are available in many different combinations of shapes, sizes and materials.